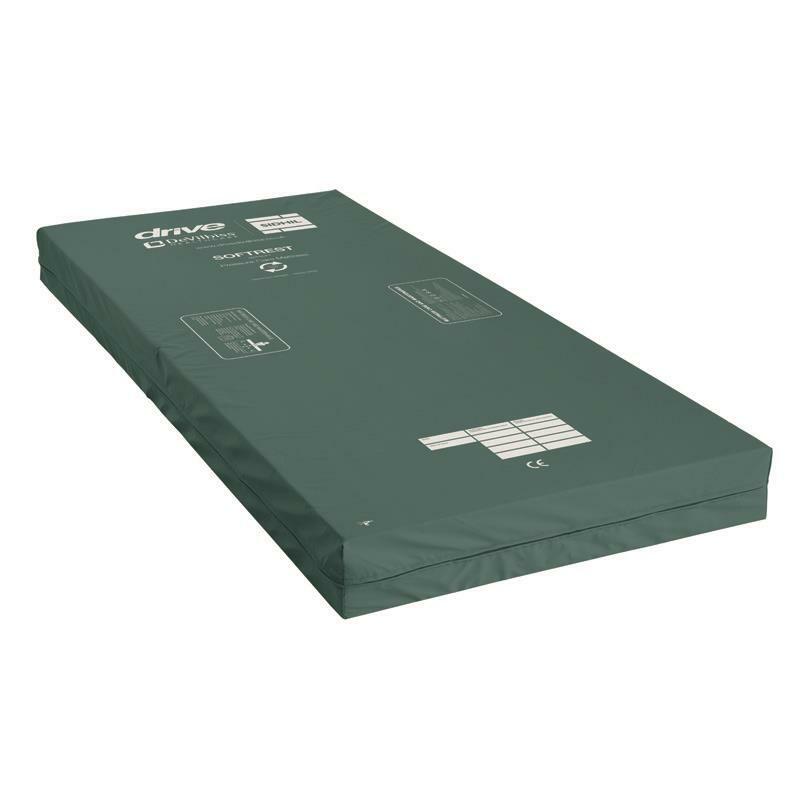 The Sidhil Softrest is a turning, medium risk support mattress. The mattress is manufactured with foam that can be used on both profiling and standard bed frames. 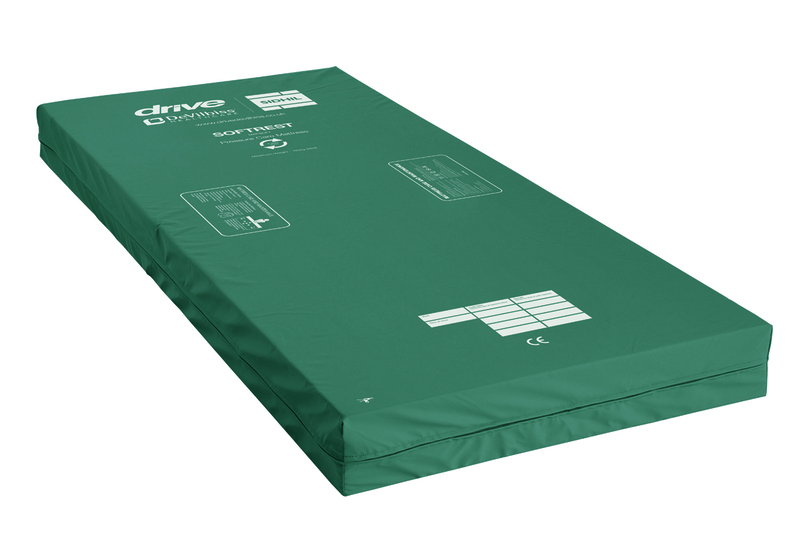 The stitched cover is made from a two-way stretch vapour-permeable PU coated fabric, and higher specification premium stitch or welded covers are also available. The mattress has a maximum user weight of 180kg (28st). Risk Rating Medium (risk patients) *Seek Professional Advice on suitability.